Every face tells stories worth a lifetime, each story different, and each story special. Our fascination with faces go down to the very starting point of the history of art, as well. Since the start of documentation of time and civilization, faces of all forms have been at the forefront. 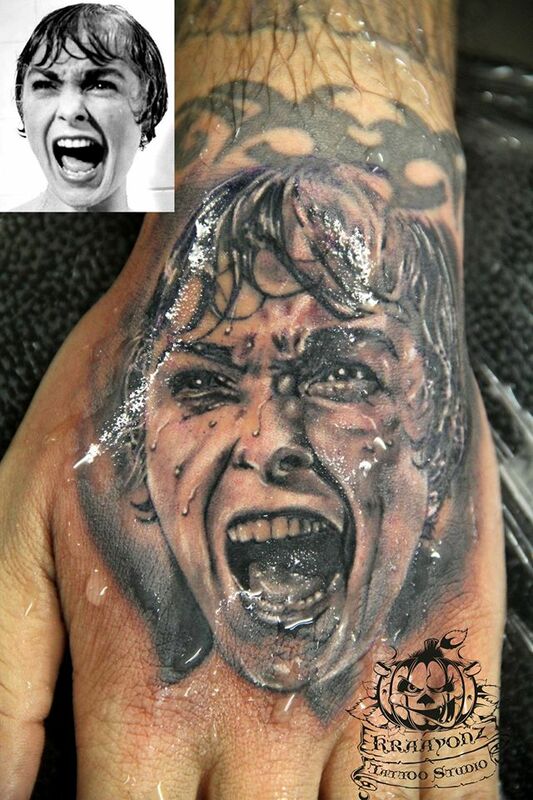 From drawing to painting to photographing to sculpting, to tattooing, the art of recreating a face on any canvas has come a long way. 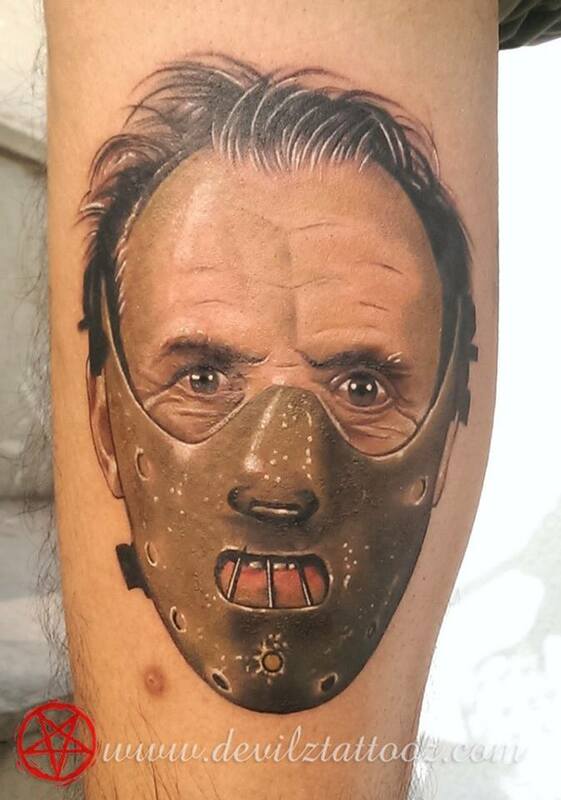 In tattooing, faces or portraits of faces form one of major types of tattoos that people opt for. 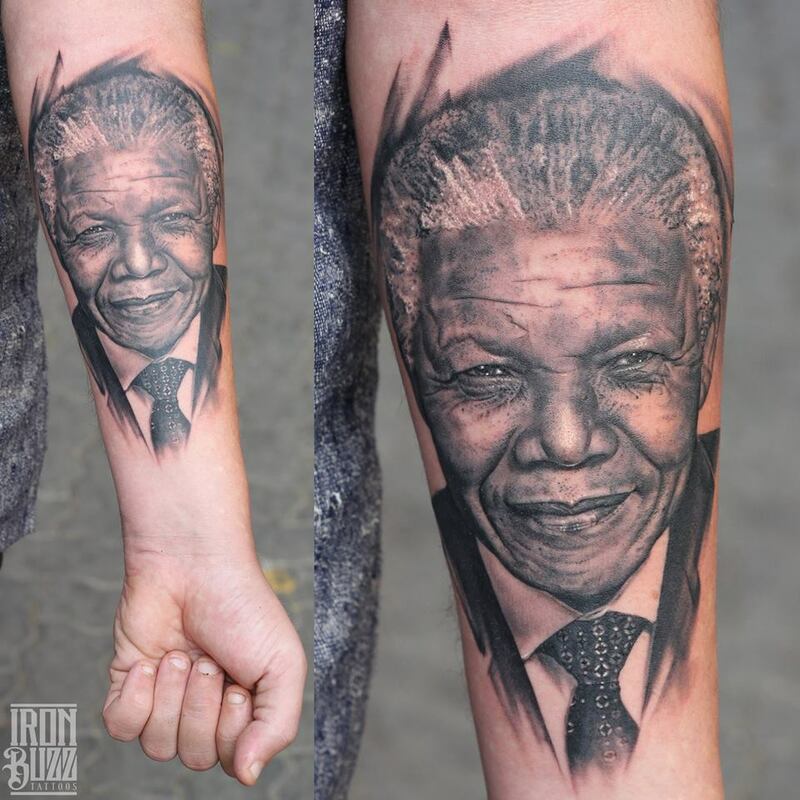 People often get inked when they pass a rite of passage, or want to mark a memory or bond for the rest of their lives. And nothing speak louder than faces. 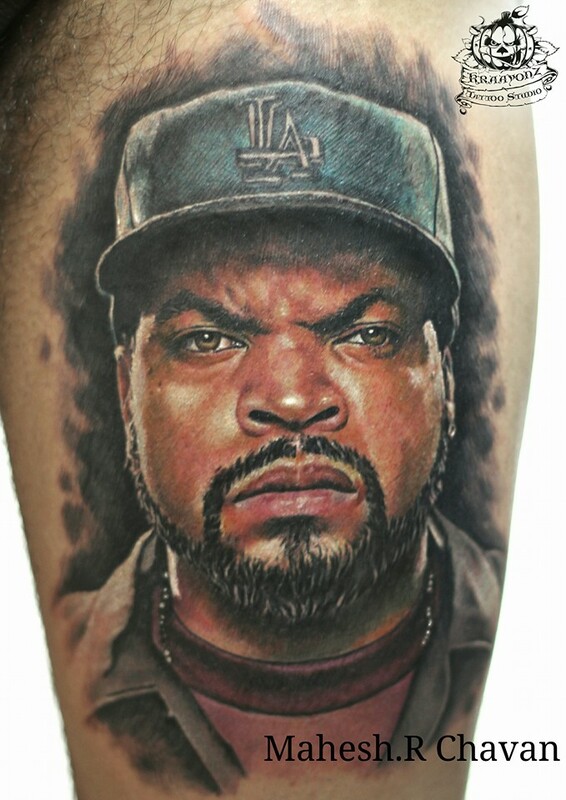 But as a tattoo artist, one requires a certain level of skill and expertise to produce truly beautiful portrait tattoos. 3 Eric Jason Dsouza is arguably India’s finest realism artist. Here’s proof. 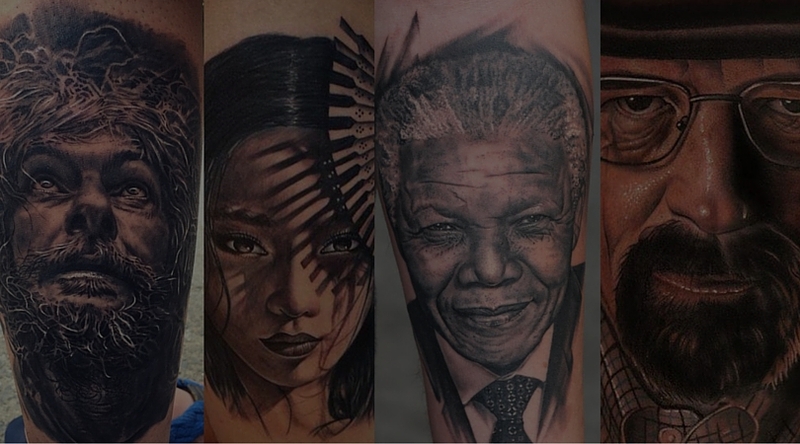 4 Done by Mumbai-based artist, Mahesh Chavan. 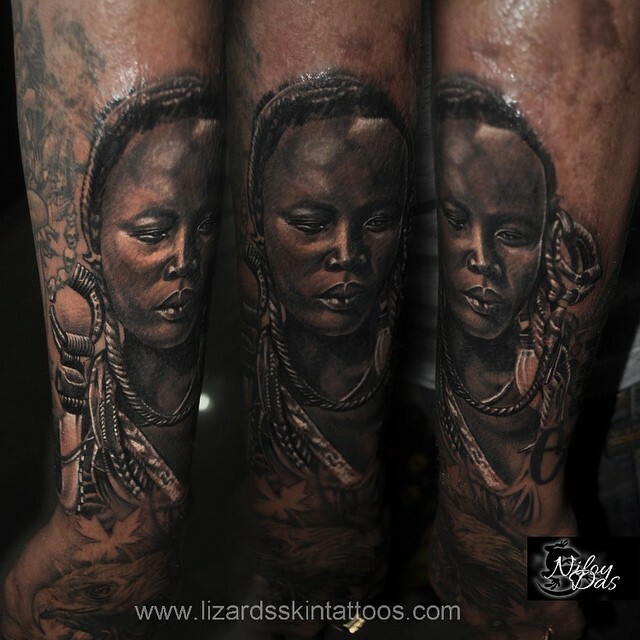 6 Who say’s you can’t pull off a good tattoo on dark skin? 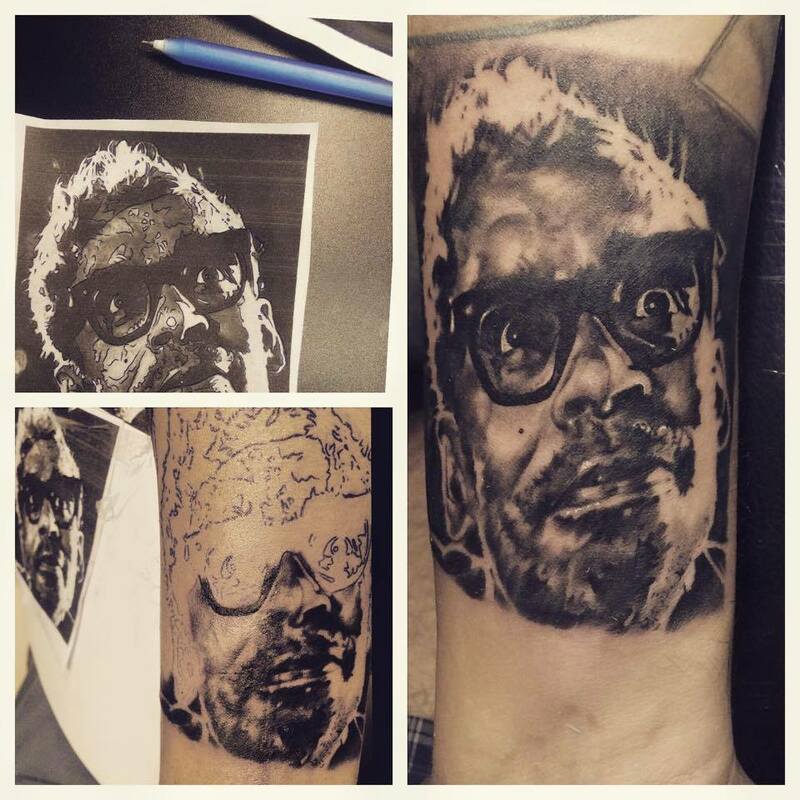 Your tattoo artist just needs to be good enough. As good as Niloy Das. 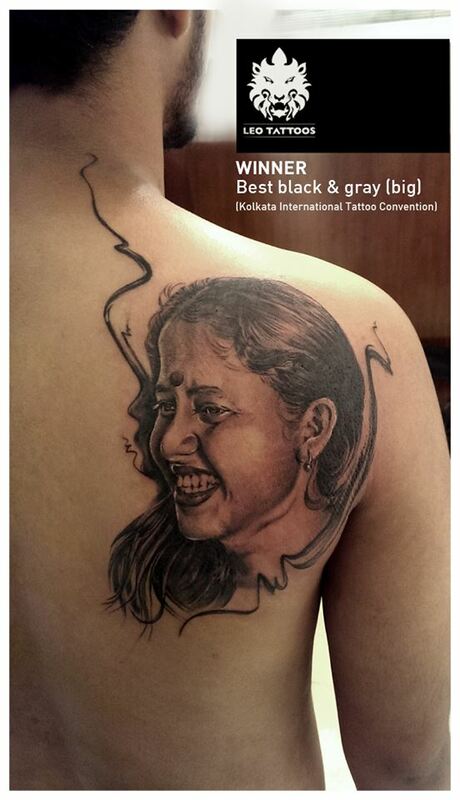 7 One of the brightest talents in the Indian tattoo industry today, Subhojit Chakroborty will blow your mind away with his realism. 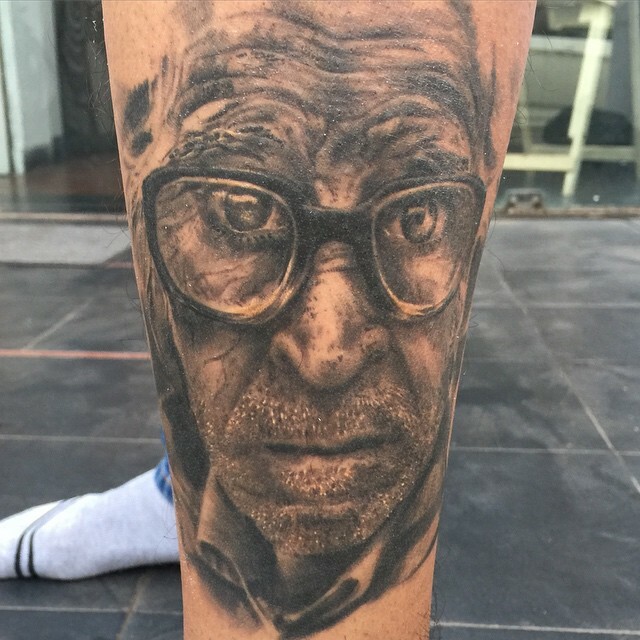 8 Sunny Bhanushali prides his hyper-realism work as the best in the Indian tattooing scene. 9 Yogesh Waghmare‘s softness brings alive the smile on the face. 10 With art like this, our closest ones stay forever close to us. 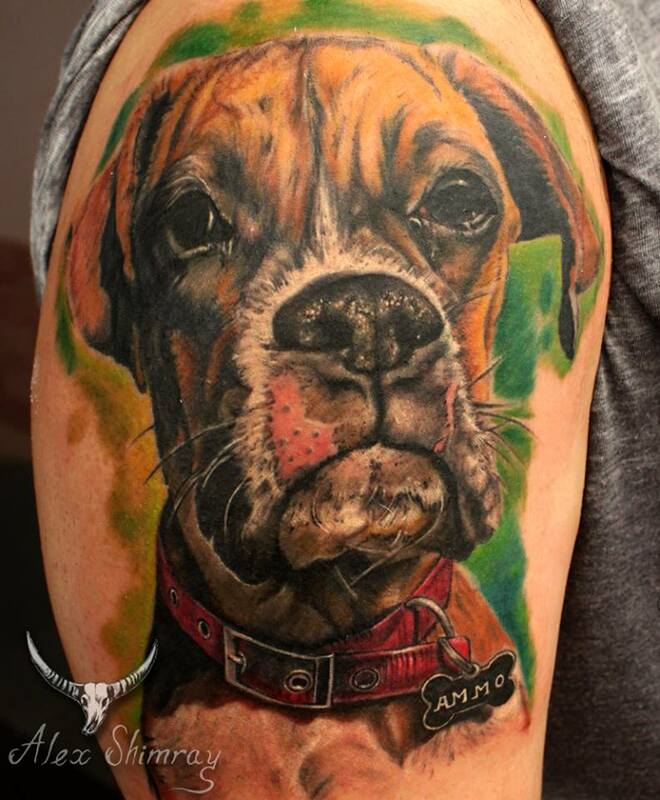 Tattoo by Alex Shimray. 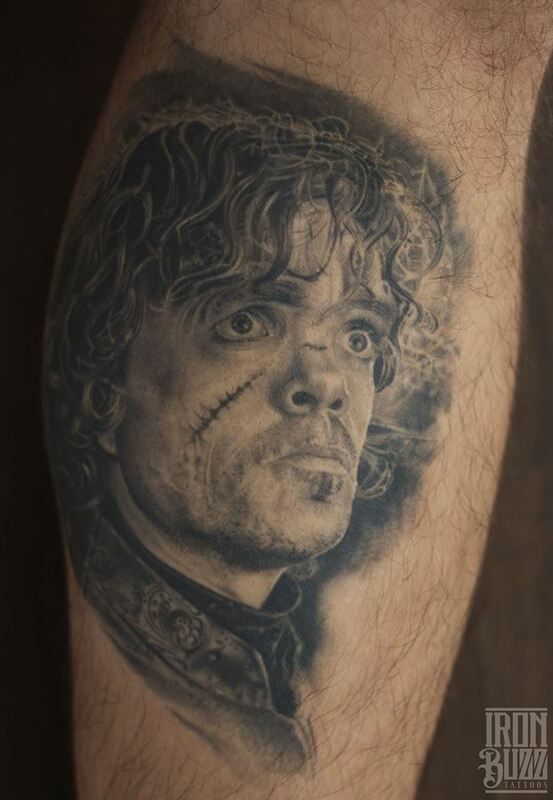 11 Any GoT fans in the house? 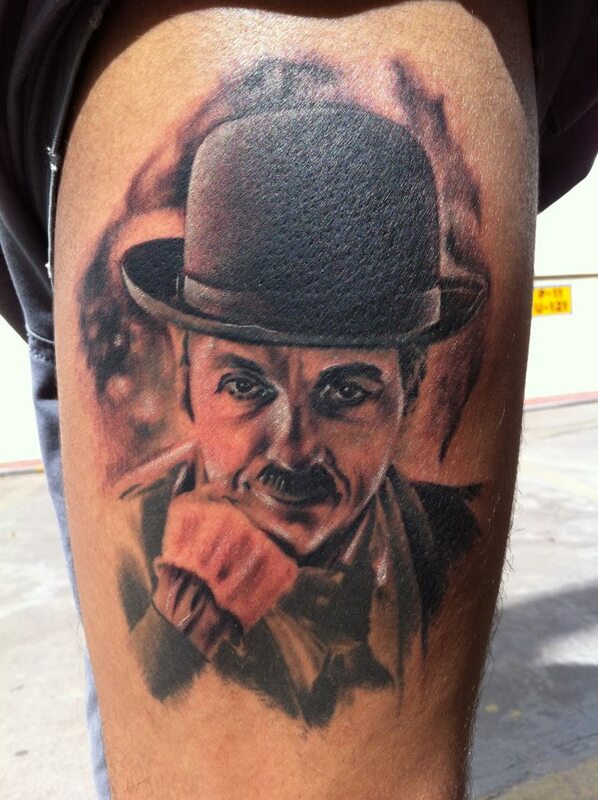 Tattoo by Eric Jason Dsouza. 12 Look at the shine on that mask. 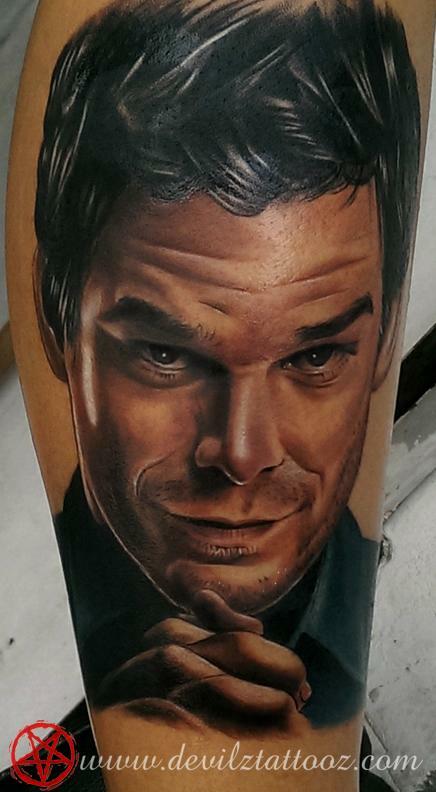 Magnificent tattoo by Lokesh Verma. 13 Sameer Patange is one of the pioneers of tattooing in India, and this tattoo would still be a challenge for many younger ones. 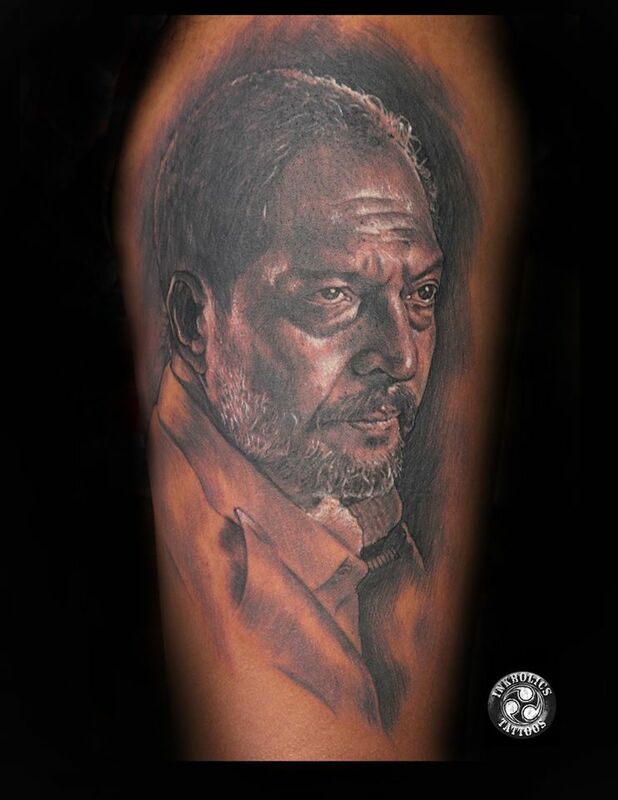 14 Another fantastic portrait tattoo by Sunny Bhanushali. 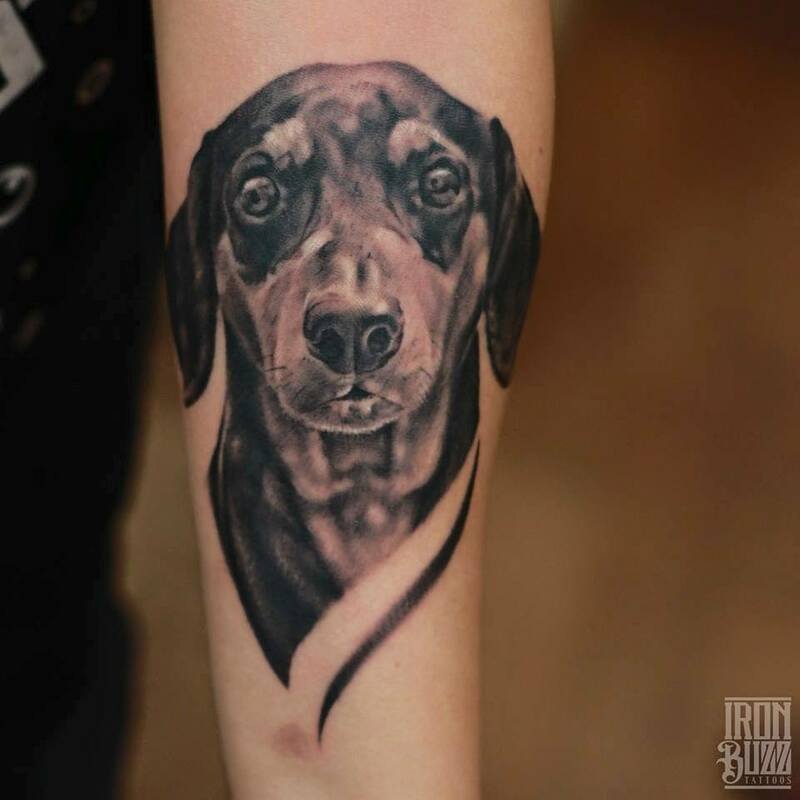 15 Tattoo by Mahesh Chavan. 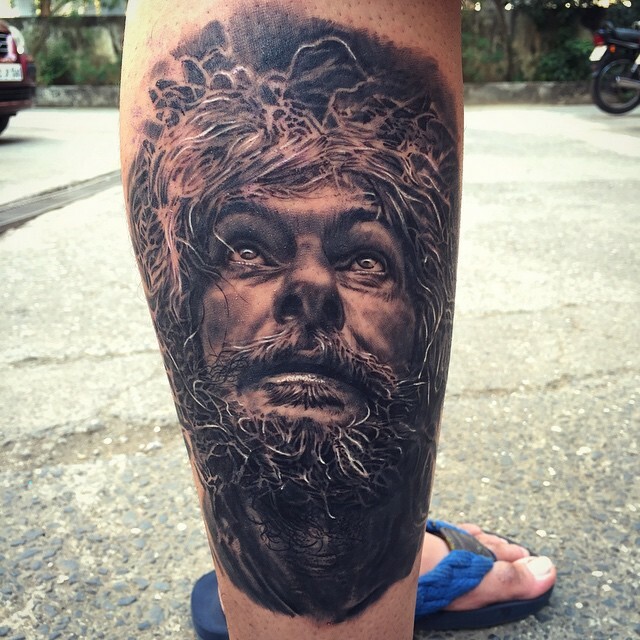 16 Tattoo by Subhojit Chakroborty. 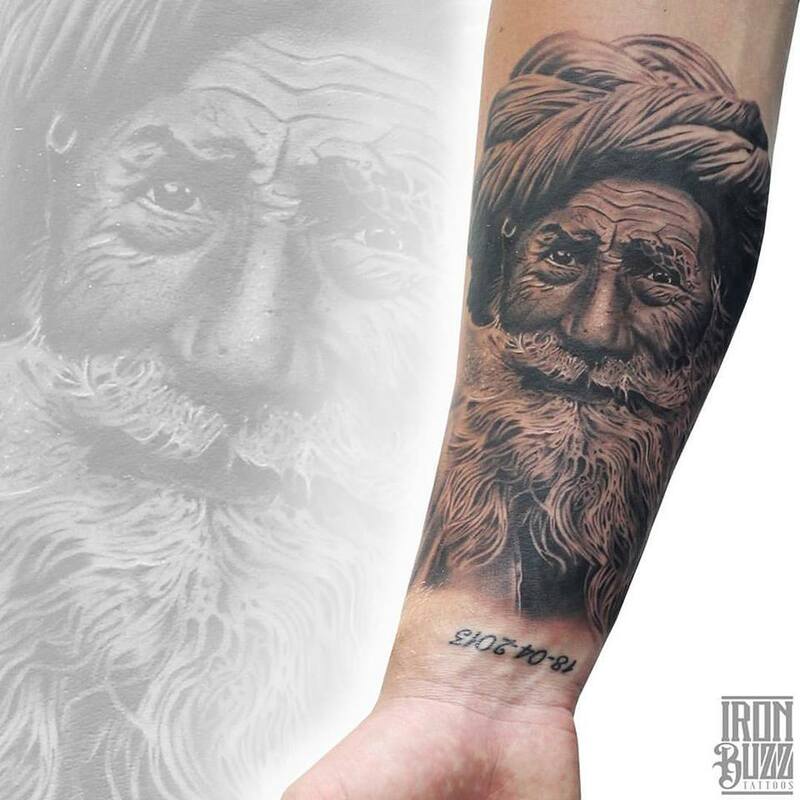 17 Tattoo by Eric Jason Dsouza. 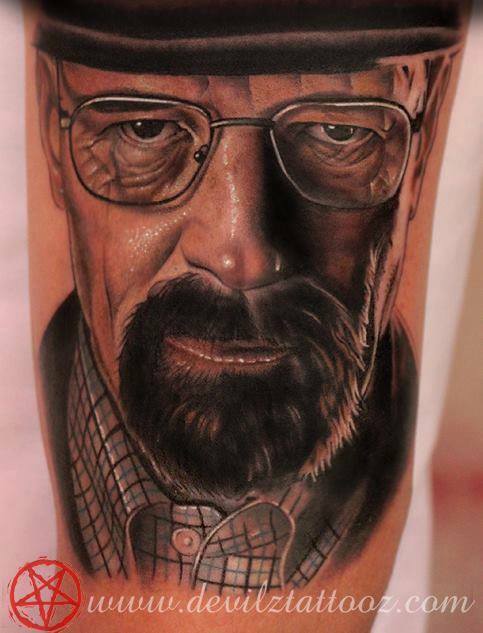 18 Tattoo by Lokesh Verma. 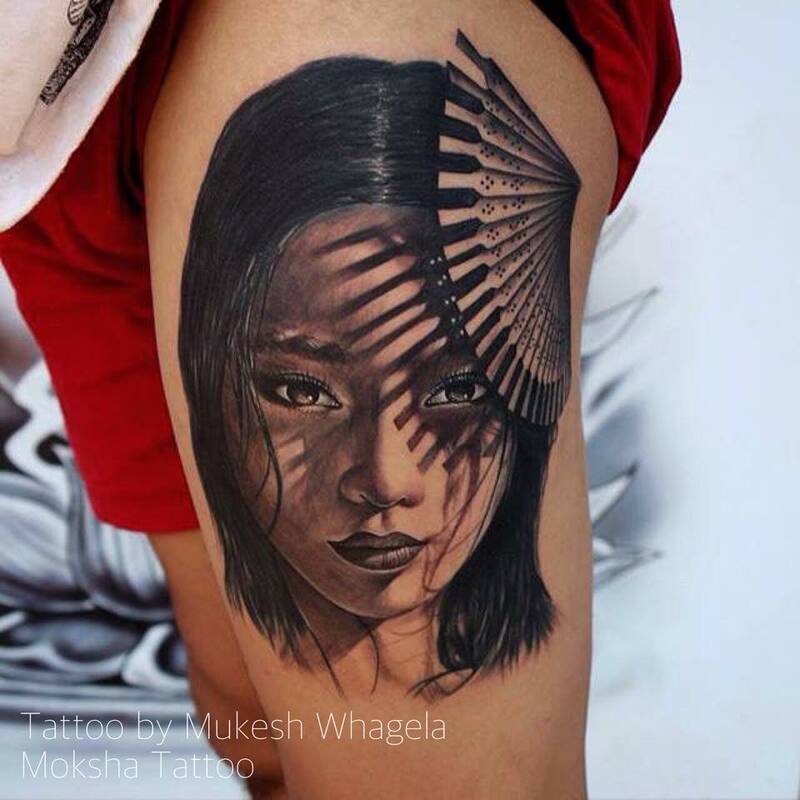 19 Tattoo by Mahesh Chavan. 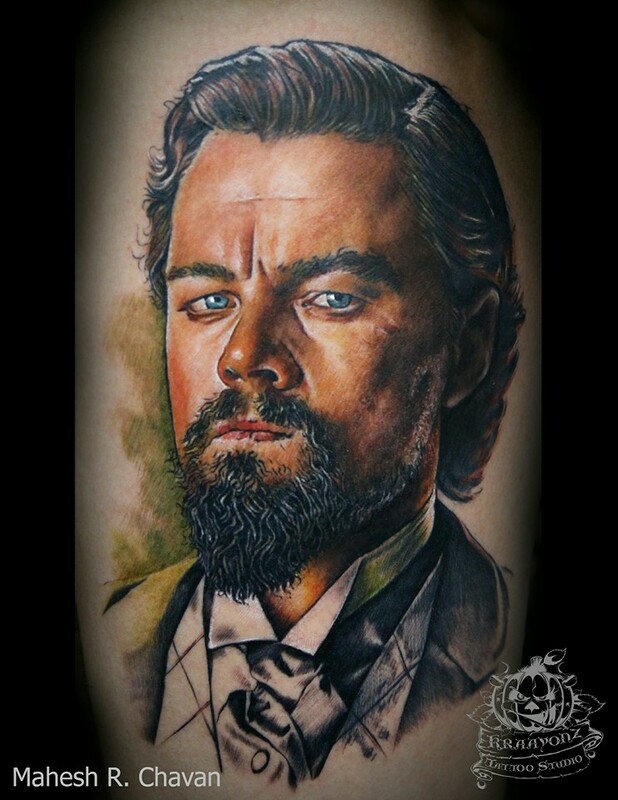 Looking for a portrait tattoo yourself, book an appointment with the artist of your choice now, at TattooCultr. Mahesh.r chavan great artist in india.we feel proud of you..